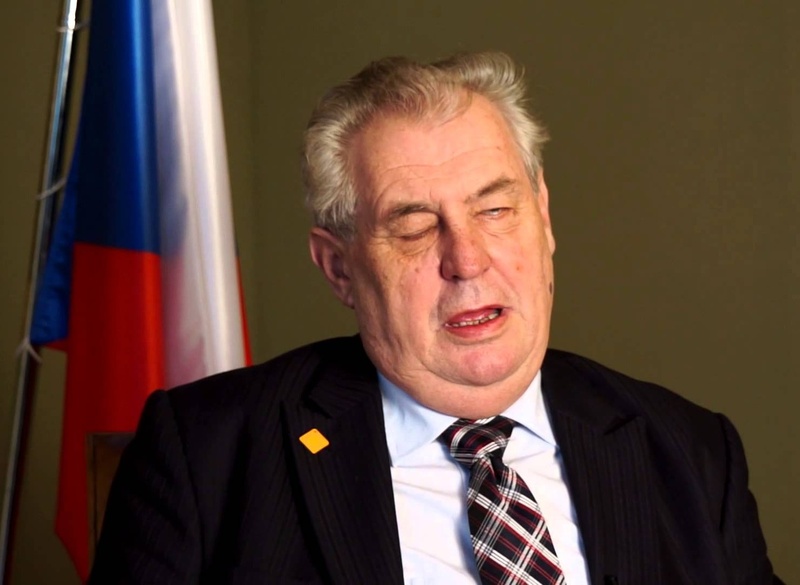 President Milos Zeman who is in the midst of a state visit to Germany, told Barrandov TV that the Czech Republic should support Hungary in its battle against the European Parliament, as it is in Czech interest to do so. Hungary is facing a potential Article 7 challenge for breaching core European values, after the parliament voted to trigger the move last week. Zeman said that the Czechs needed to show solidarity with Hungary, as a fellow Visegrad and Central European state. Zeman was extremely critical of the Czech MEPs who voted for the resolution last week.